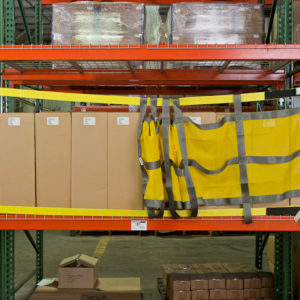 Product fall protection for walkways and work areas. 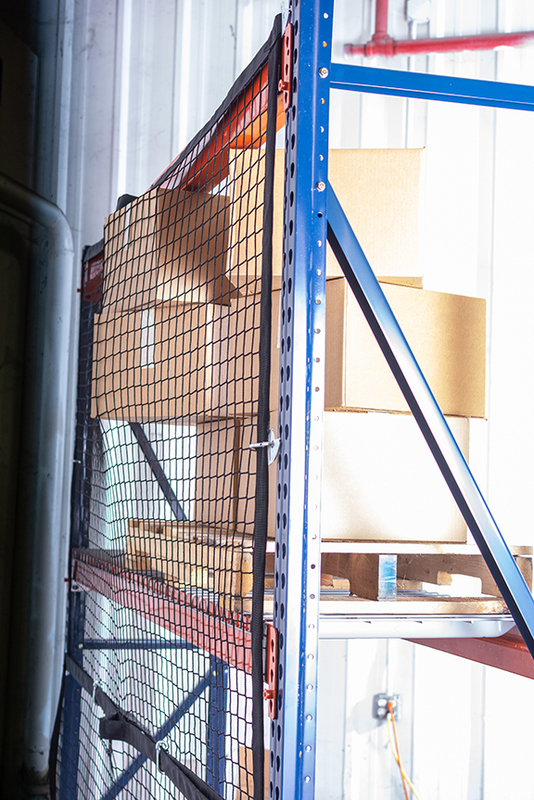 How to determine what size to order: We will need to know the beam length(s) of your pallet racking. 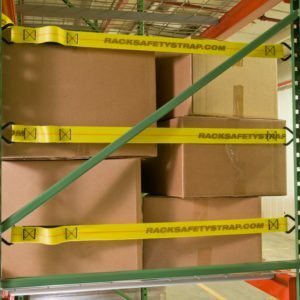 Here is how to measure for rack safety products. 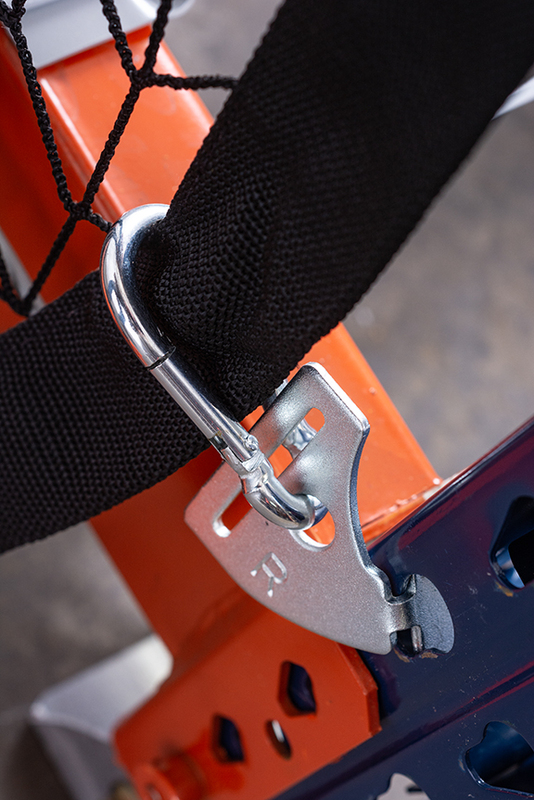 Note that images for this product are shown here with optional carabiner assembly hardware. 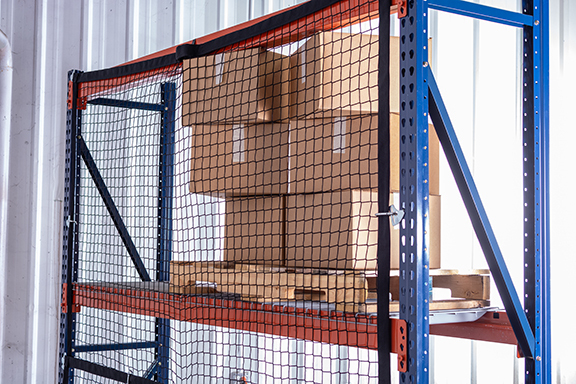 We designed the Modular Safety Netting to allow for overlapping or “shingling” of multiple nets. 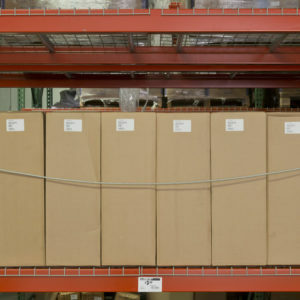 This allows you to protect any space quickly and easily – straight out of the box. 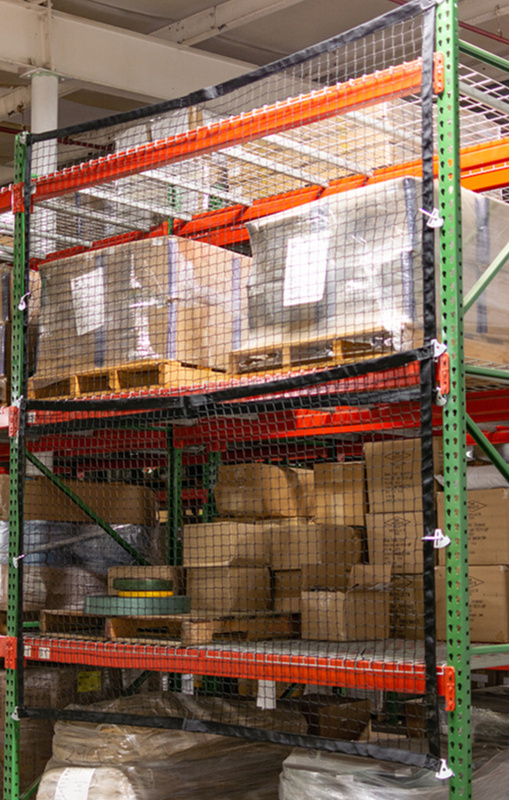 Modular Pallet Rack Safety Netting is perfect for keeping loose items or cartons from falling into a workspace or aisle way, protecting anyone walking by your storage racks and offering product fall protection. 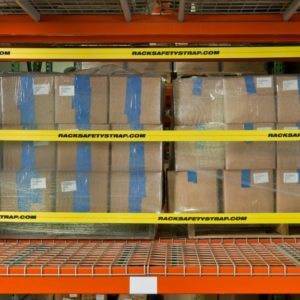 The Modular Safety Netting is also great for keeping any items in loaded racks from falling onto conveyors, machinery, or employees. 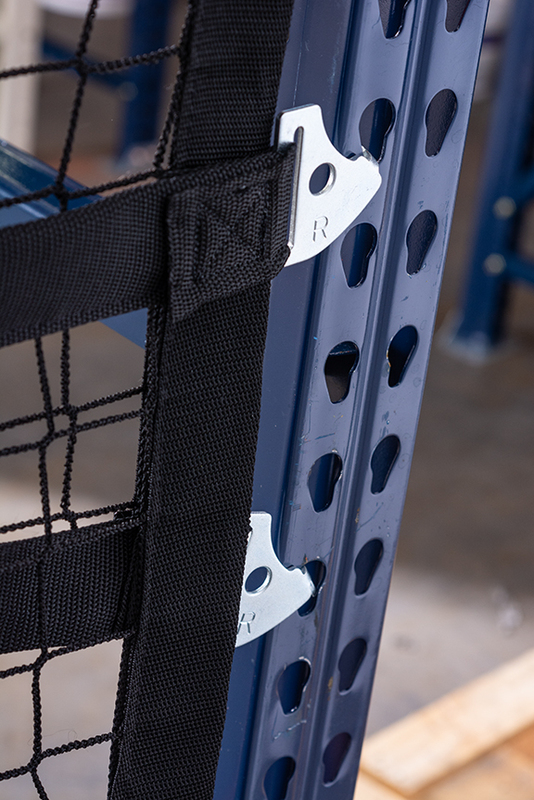 It only takes seconds to hang this net, as seen in the demonstration video below.